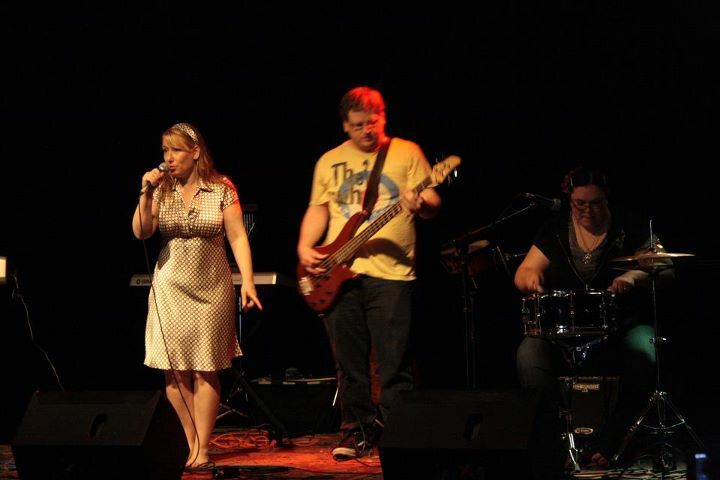 I’m aiming to have an EP of new songs ready for Cleveland ConCoction at the end of May. Though I’ve been working on stuff every day, and doing some serious time management (ie. writing lyrics while waiting for the baby to fall asleep)I still have so much to do! I just love bandcamp. They are so artist friendly. Really, if you are a musician, you should consider using this great site. If you are not a musician, but love music, this is the BEST way you can support your favorite musicians: they get to keep what you pay, and there are no start-up fees. Win/win. I have experienced so many great things due to my wizard rock project, Witherwings. I have done things I once thought could only be possible in my day dreams. I wanted to recount my favorite moments. Perhaps you were a part of these memories. 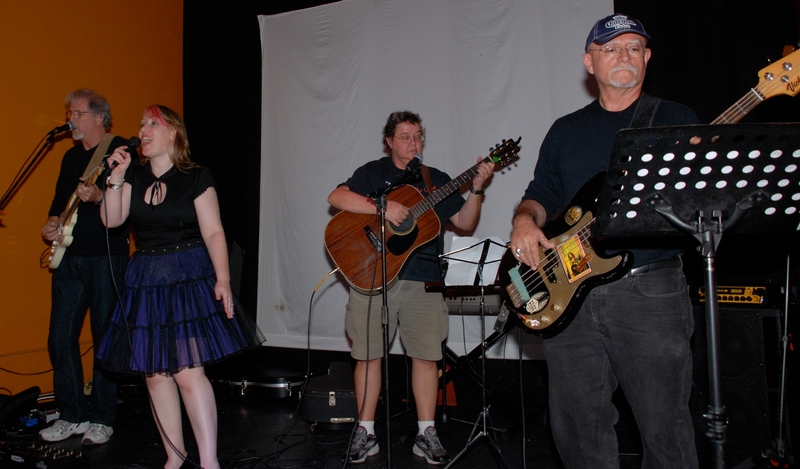 January 2008: I perform as Witherwings for the first time at the DA meeting at Cricketer’s Arms Pub in Orlando. This was the first of many, many performances that would feature the Orlando trio of Witherwings, The House of Black and Fred Lives. Introducing: ~W~ FL and HOB! 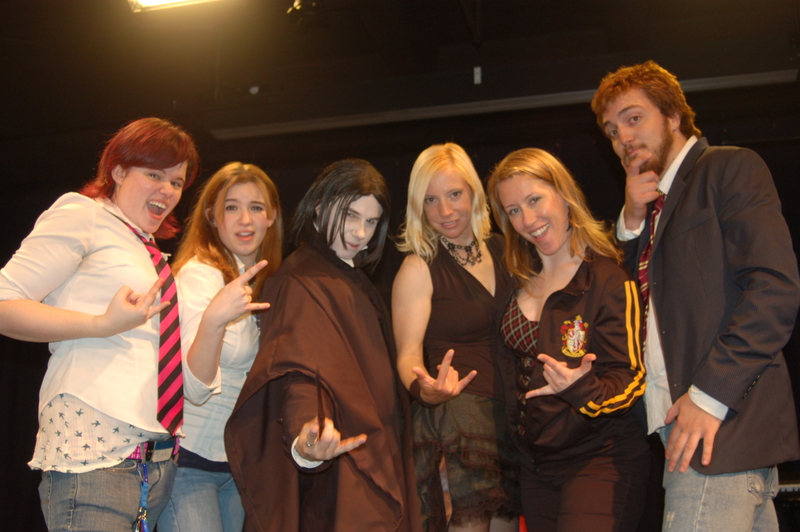 February, 2008: the trio joins a touring Tonks and the Aurors and The Chinese Chomping Cabbages at the library in downtown Orlando. I performed as Witherwings for the first time on a stage, and members of the OHPC sang along with all of my songs. I was almost in tears. I had no CD out yet, so these people were going to MySpace and listening often enough to know all the words. Blown. Away. 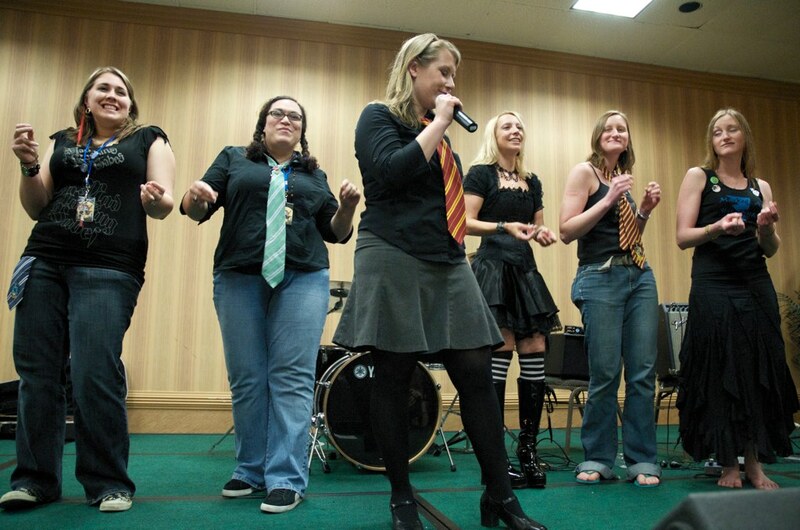 May 2008: I perform at Florida Superconat a private event for the actors of the HP films. We then got to hang out with them for the rest of the evening. 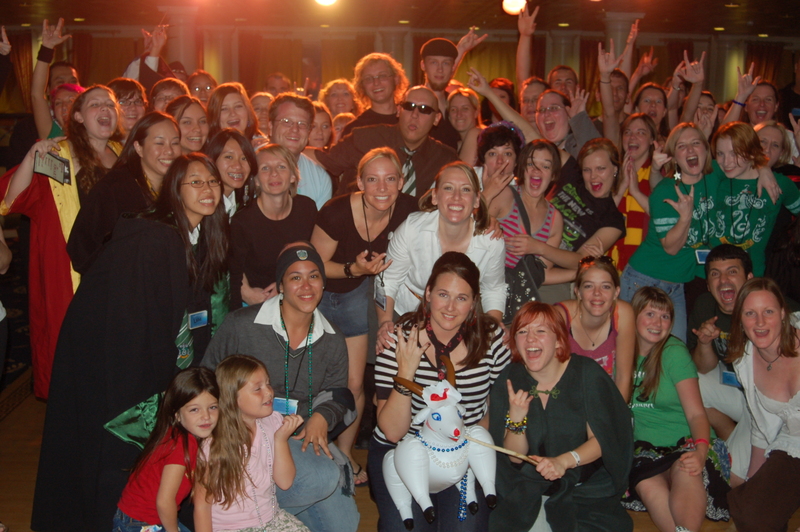 June 2008: The Accio Bodyguard Tour comes through town and I play my keyboard live for the first time. I shook like a leaf, but it has been a part of my set ever since. October 2008: Wrock the Boat. Witherwings takes to the high seas. It is not everyday that one’s stage sways with the ocean. 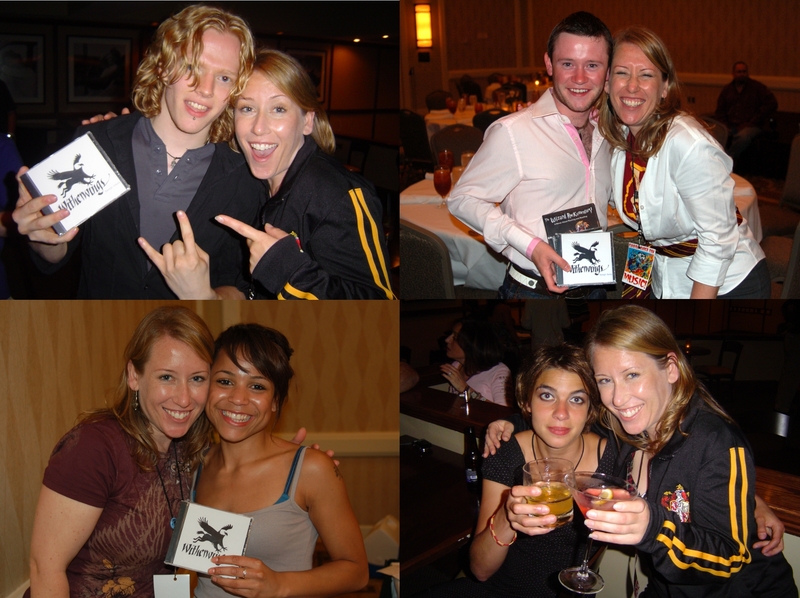 I sang “Malfoy” to Brian and Bradley, and met some of the most amazing people I have ever known. December 2008: Mandala at Twilight. I would have never created this project if it were not for the success of Witherwings. I got to perform at a Regal Cinemas during a big Twilight event, and because my parents were visiting for the holidays, they got to see me perform live for the first time. 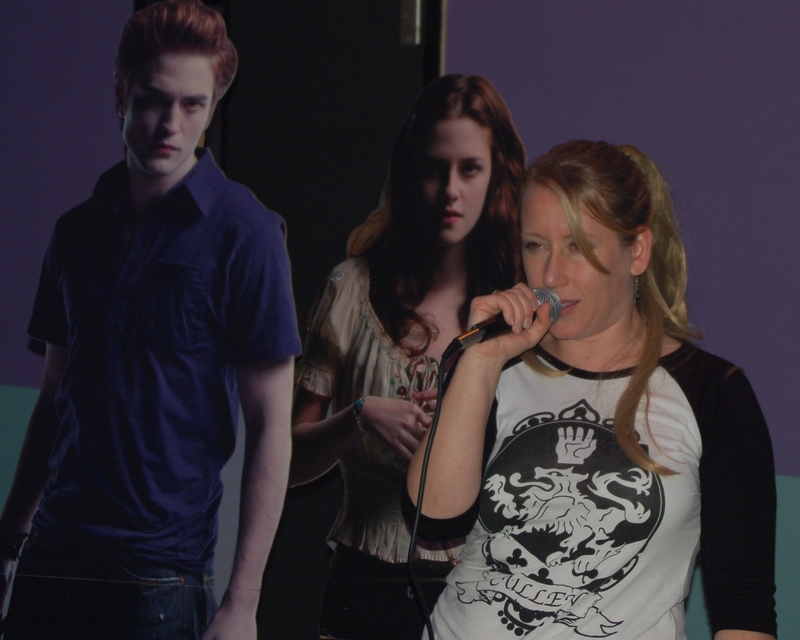 January 2009: I perform at the CBGB. 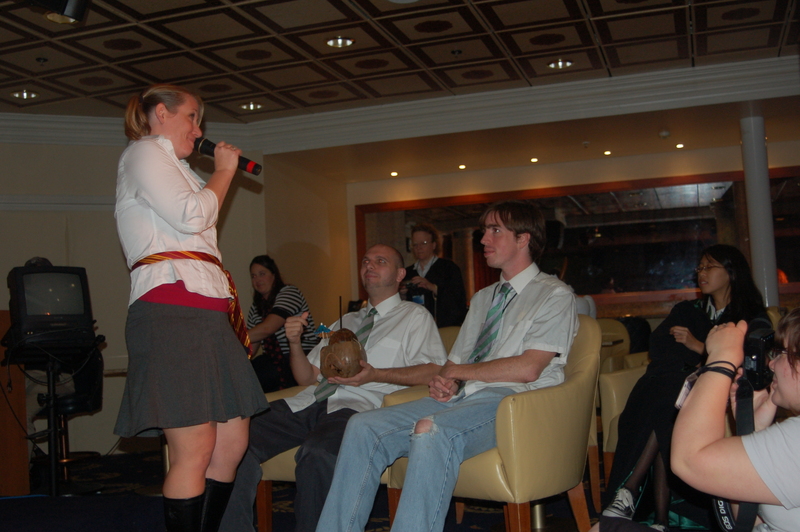 This would be the beginning of many hp-ohio-related shows. April 2009: AccioCon. I perform as Witherwings. I perform as Mandala at Twilight. I act as the MC and interview the celebrities. I was way over-extended, but had a blast and made some great new friends! 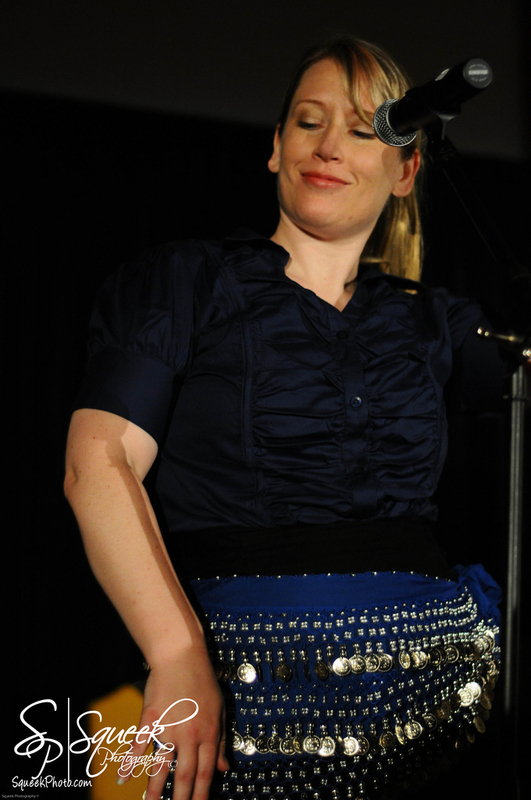 May 2009: A small tour takes shape as I do back-to-back shows in the Northeast from Armonk, NY, to Bethlehem, PA, to NYC, and ending up in Columbus, OH for MARCON. These shows were the result of the Witch Rock series, put together by Stacey of Swish and Flick, at The Sidewalk Café in NYC. Somehow, we just kept adding more shows and more bands so that many of us followed each other from city to city. MARCON was crazy fun. 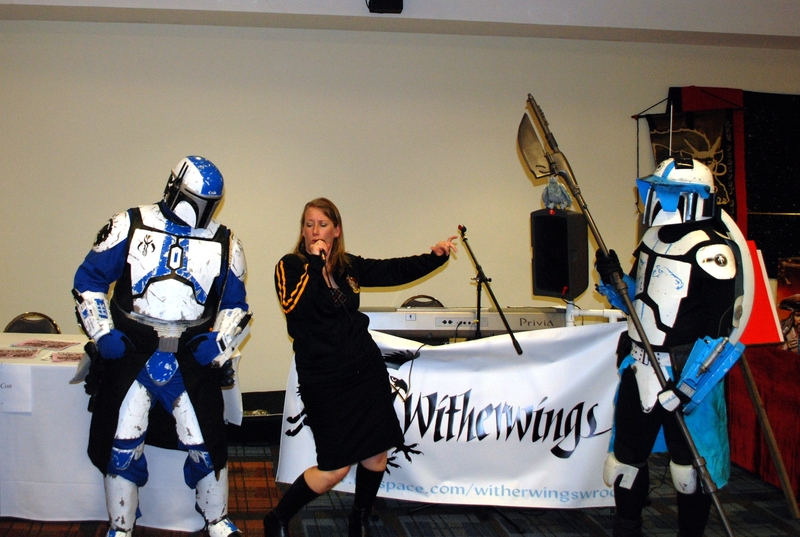 I will never again experience anything that will equal the awesomeness of having Mandalorian Mercs as back-up dancers! 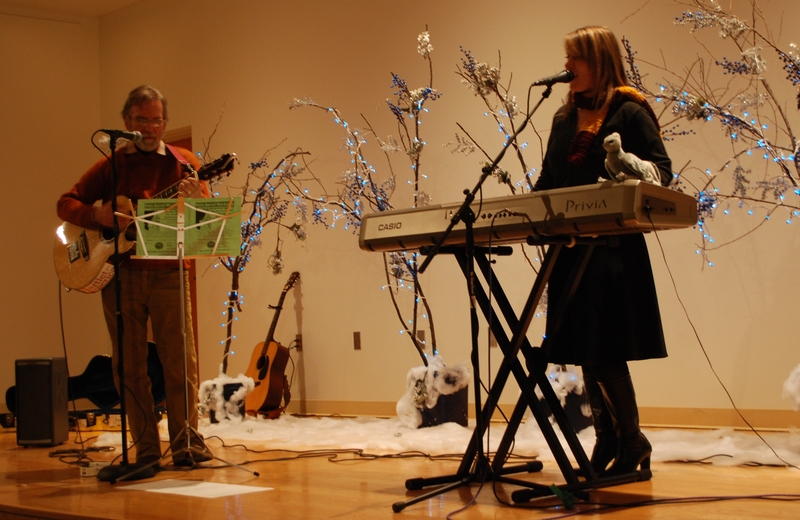 December 2009: I coordinate and release a holiday compilation album to benefit the Brukner Nature Center in Troy, Ohio. 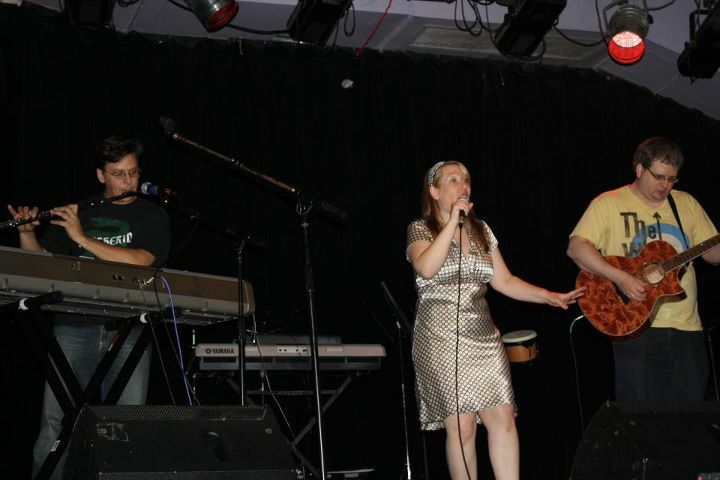 The best part though, was getting to perform with my Daddy at the CD release concert. May 2010/July 2010 I release two CDs in 3 months. What a crazy idea, but it still remains the largest and most significant music-related goal I have ever accomplished. 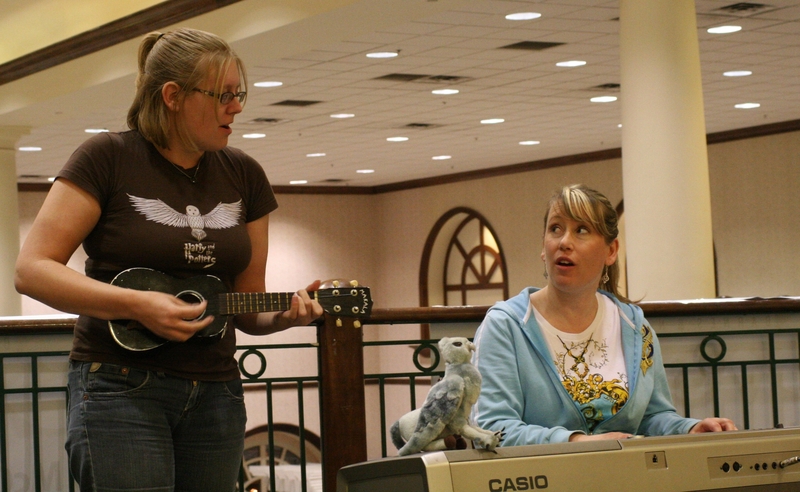 2010 was my big convention year: Feast of the Superb Owl, Confluence, MARCON, Infinitus, Ohio Vally Filk Festival, and Con on the Cob. 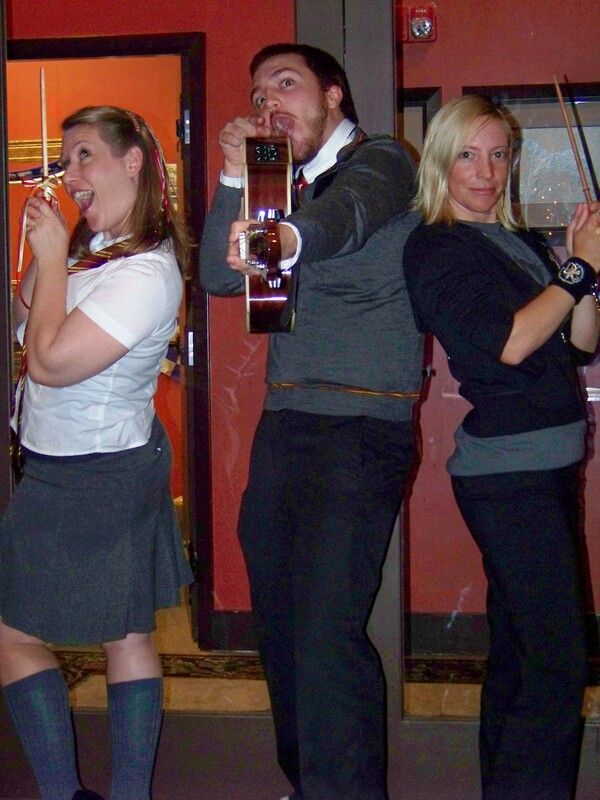 October 2010: TOUR! Snidget and I hit the road to perform in 7 states in 8 days, but we traveled through many more than that. Starting in Ohio, we traveled as far south as Dallas, TX and as far north as Chicago, IL. 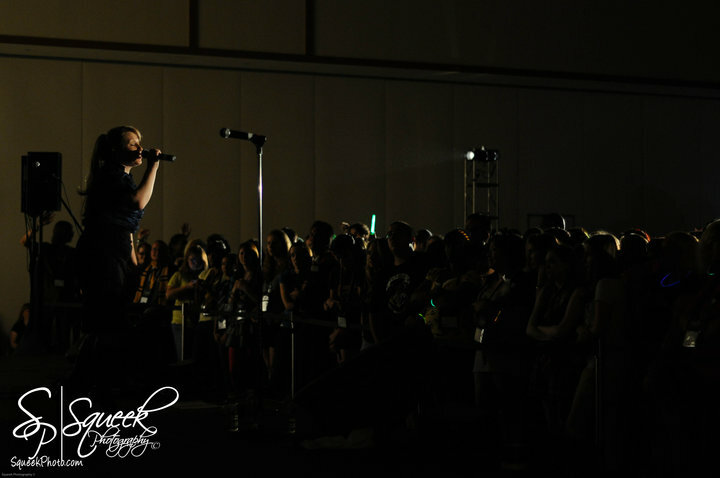 It was something I never dreamed I would be able to do. May 2011: Witherwings goes Hip-Hop. Undesirable #1 approaches me and asks if he can do a remix “Alone.” The song came out really well, and we performed it live a month later at Incendio 2011. September 2011: Sonorus II. I asked some of my wrocker friends to play in my set. 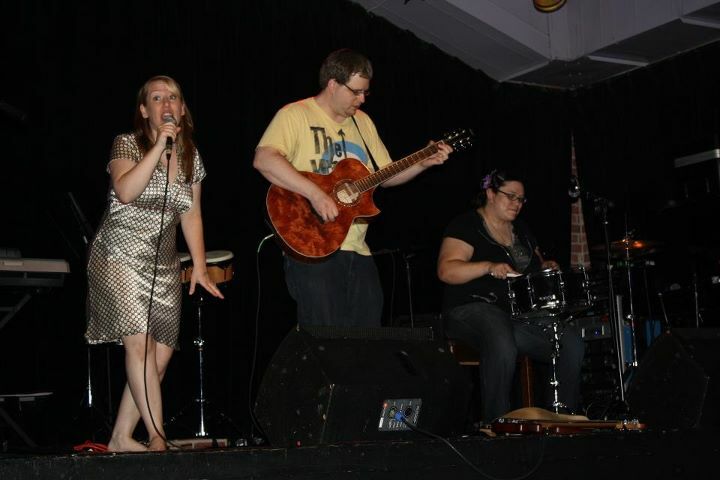 Eddie and Christie of Hawthorn and Holly provided rockin guitar and percussion. Scott of The Blibbering Humdingers created a flute part to “Oliver Wood” that has changed that song for me forever! I cannot perform that song without him now. Being back in school for Audio Production has really limited my ability to plays shows recently, but those I have played have been huge in so many ways. 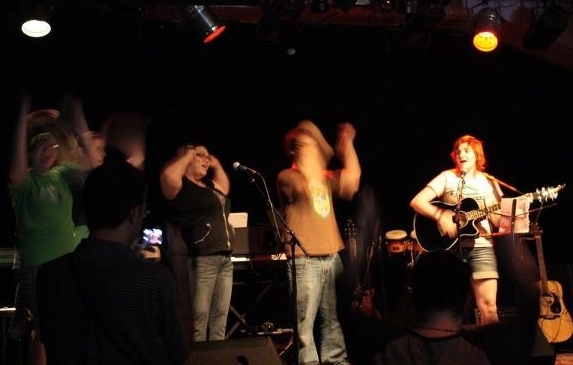 Sonorus 2011, or Sororus II, was amazing and I am really lucky that it was so close to home. First of all, the venue was fantastic. Grace Kendall, who was one of the people who put this together, was able to secure this incredible location after a very successful Sonorus the 1st. Jammin’ Java sounded like a coffee shop or maybe a deli, but when I told my classmates that it was the location of my next show, they lit up and said they have been there many times to see musicians perform. It was the first place I’ve played to have a green room (well, it was red, actually) and it made me feel like a star! All the bands were great. This was the set order (or really close to it): Muggle Mike, Leth I. Fold, I Speak Tree, Fred and George the Band, Snidget, Witherwings, Bella and le Strangers, Hawthorn and Holly, and The Blibbering Humdingers. I love that so many of the bands shared the stage with each other.There were so many fun, spontaneous moments. 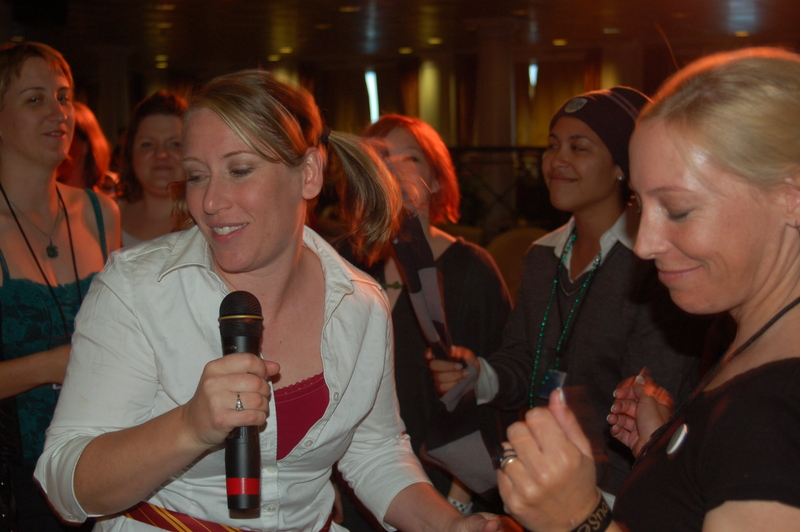 Dancing back-up singers join Fred and George the Band. This brings me to my favorite memory of the show. I emailed Scott of the Blibbering Humdingers and Eddie and Christie of Hawthorn and Holly and asked them if they could help out during my set. It was a fleeting thought one morning in the shower that turned out to be one of my favorite performances. It ranks up there with the rockin’ show in Orlando two months ago. Eddie and Christie during "Oliver Wood." I haven’t been performing “Oliver Wood” recently because, though I wrote it on the piano, I had always intended it to be a guitar song. Not being a guitar player, and not fond of singing this song to a pre-recorded track, I was super excited to get to do this song at Sonorus. Not only did Eddie nail it, and live percussion elevate the energy of the song, but the addition of a flute part, performed flawlessly by Scott Vaughan, was the icing on the cake. 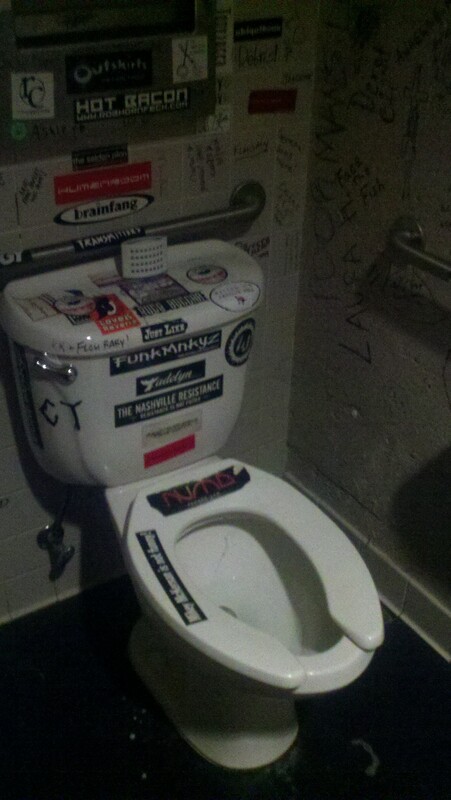 I am always surprised at how supportive the fans are at wrock shows. I shouldn’t be anymore, but every time I am just so amazed at how loving and kind everyone is. And they buy so much stuff which keeps me being able to make more music and keep Witherwings going. Thankyouthankyouthankyou. 2011 is going to be quite the year for changes. I started this year with one of the biggest changes one can make: I moved. Moving from small-town Ohio to the major metropolis of Washington D.C. is just one example of the way things are going to get all turned upside down this year. I am doing some major soul-searching on the direction of my music career. What is next for me? My mac book died. That means my I-am-totally-happy-in-my-comfort-zone studio died with it. I am about to get really uncomfortable and attempt to put together a new studio in this lovely new house that runs on… Linux. What have I gotten myself into? Another tour is in the works and this year, it will be a Summer tour. Again, I will be hitting the road with my friend Grace aka Snidget. Last Fall was fun, profitable and a dream come true and I am really looking forward to hitting the road again. So what can you expect from this blog? An in-depth look into how I plan to wade through all this stuff and all the highs and lows that come with change. If you are a fan of my music, you will get a glimpse behind the scenes as to how it all comes together. If you are a musician or just a serious music enthusiast, maybe you will learn something as you watch me figure this all out. Maybe you are a Linux pro and have recorded countless albums using 64 Studio or some such software and you will be keeping me sane as I attempt not to throw the computer monitor across the room. I have a lot in store for 2011 and I see this being a very interesting journey. I hope you come along for the ride!